When the sun sets on the Pacific coast, curious creatures rise to feed and play. Bats, beavers, coyotes, and owls… each are adapted to life in the dark, and a nighttime prowl is the best way to find them. 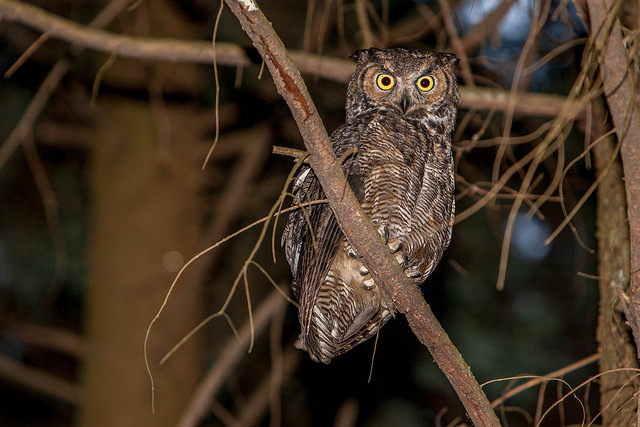 Learn more about Stanley Park’s nocturnal wildlife on this walk open to all ages!